Panda flashing red/blue. No green. No white panda in Android Chffr app, no purple checks. 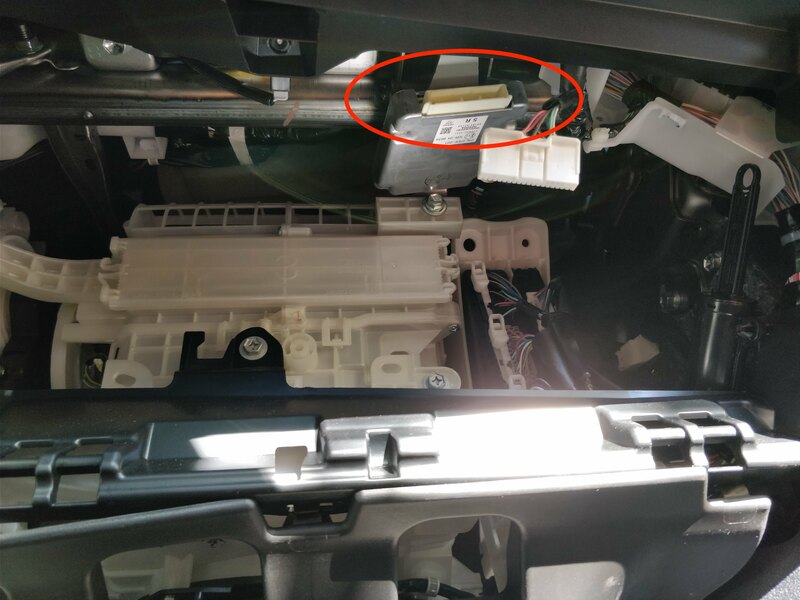 Can be reached via glove box; remove then reach in towards driver's side. DSU is under the radio. Solid blue and fast blinking red LEDs on panda, pairs and shows being connected in the chffr app, white panda icon while driving, but no data showing in cabana. Has Dynamic Radar Cruise Control and LDA standard. Support added on 0.5.3. Panda works, wired and wireless. Panda seems to work with chffr, solid green, blinking red, solid blue. White panda icon in chffr when recording. Only tested it with engine running, did not drive yet. Chffrplus works on EON + Grey Panda. Giraffe Switches set to 0010 (If not using a comma power and not using the resistor on pin 12 and 13). Giraffe Switches set to 0000 (If using comma power and NOT using the resistor on pin 12 and 13). Longitudinal Control uses stock ACC system. European 2007 ls460 with SE-L trim offered with Adaptive cruise control and Lane-keep assist. Both features included with APCS in the US starting with 2010 model and up for ls460 and ls600h. 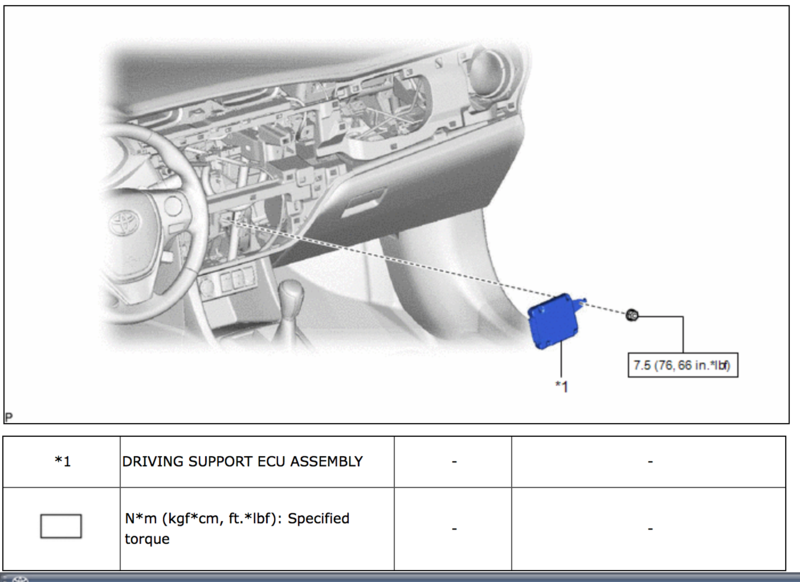 2008 and 2009 ls600h were offered with Adaptive cruise control but not with Lane-keep assist because of the low beam LED headlight interfering with the object recognition camera at night. Models equipped with APCS actually include all hardware for the Lane-keep assist feature and the software is included in the car as well. 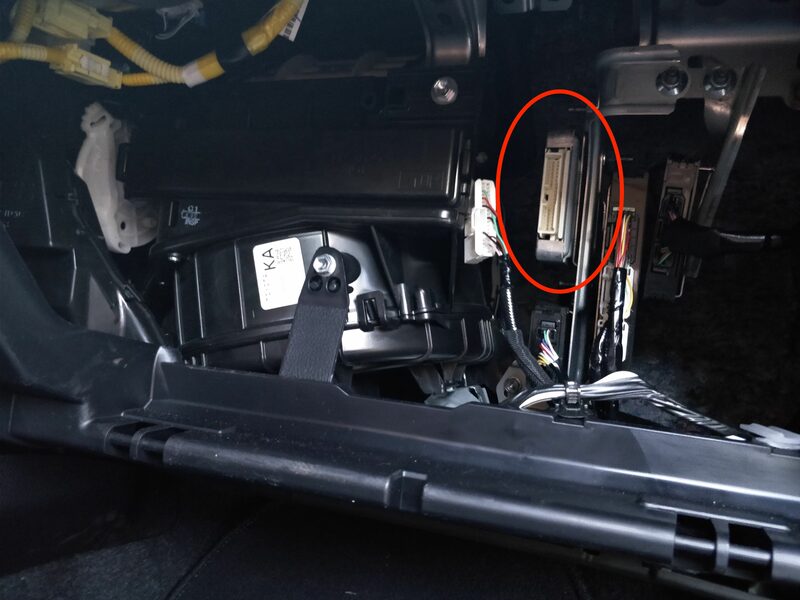 It can be activated by removing the plastic cover on the steering wheel button used to set the Adaptive cruise control distance and manually pressing on the second connector on the PCB with something conductive. A cleaner solution is simply to swap the 2008 button for an European 2007 ls460 button with LKA or a US 2010 ls460/ls600hl button also with LKA. Those modification are not necessary to port openpilot but just to show that the ls600h starting from 2008 with APCS is also a candidate for openpilot as it feature both Adaptive cruise control and Lane-keep assist. This page was last modified on 8 April 2019, at 16:27.